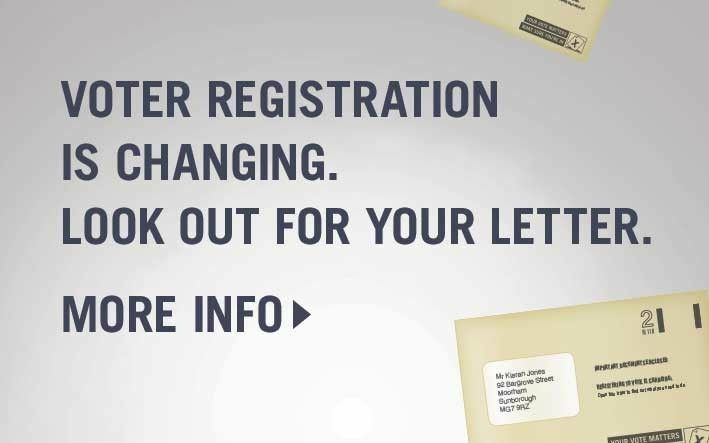 Please note if you are already registered to vote in the upcoming local and PCC elections taking place on May 5th you do not need to re-register for the EU Referendum taking place on June 23rd. 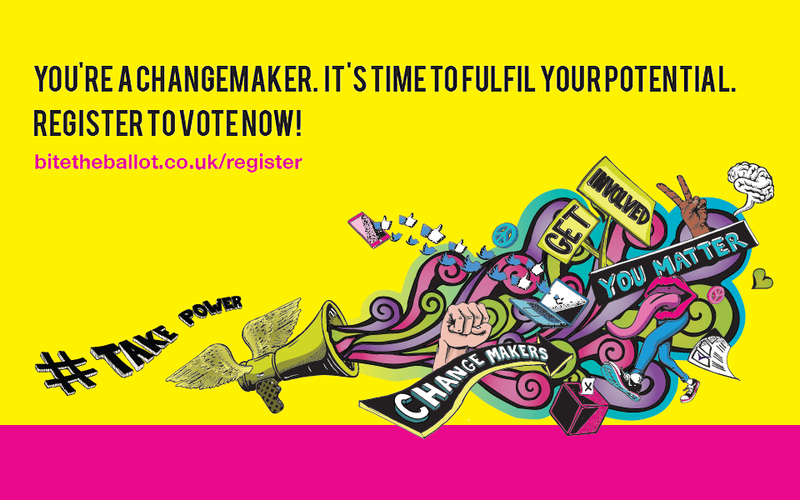 Blackburn with Darwen’s Returning Officer is encouraging people not to miss out on their chance to vote by making sure they are registered. 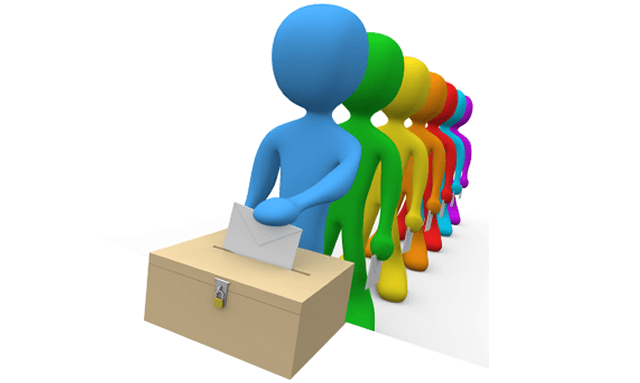 Individual Electoral Registration (IER) is a major change to the way voters register to vote. 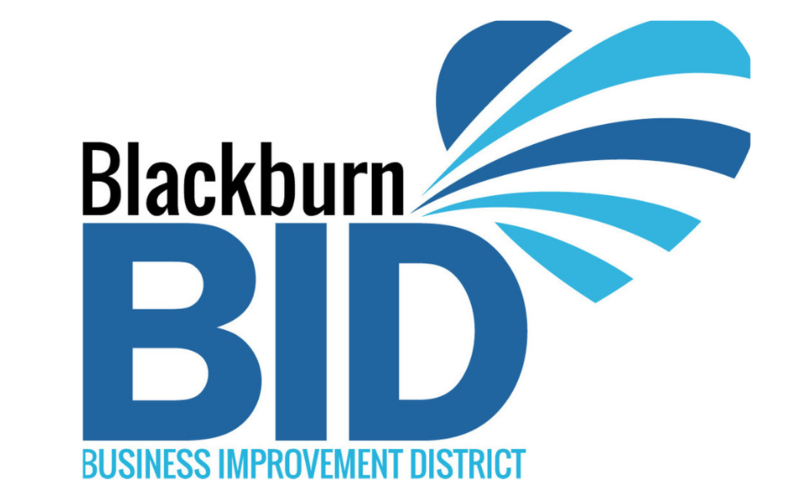 Here Harry Catherall, returning officer for Blackburn with Darwen, talks about how the Council is preparing the borough for this change. 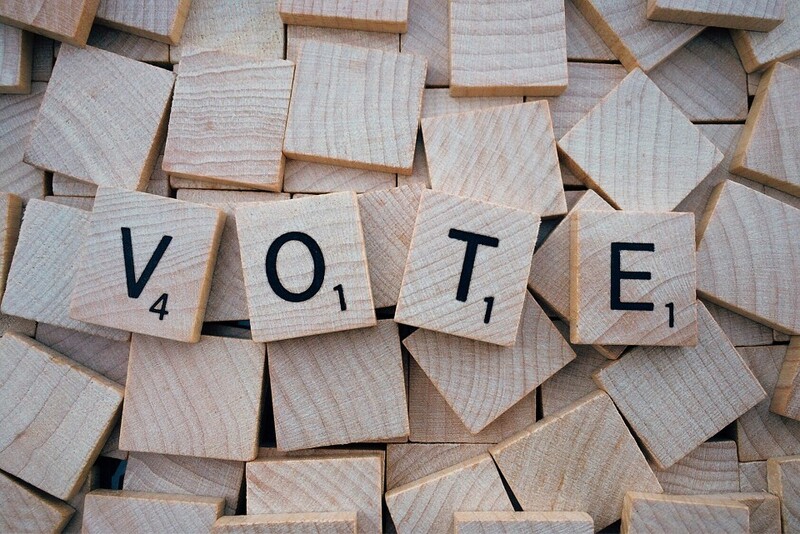 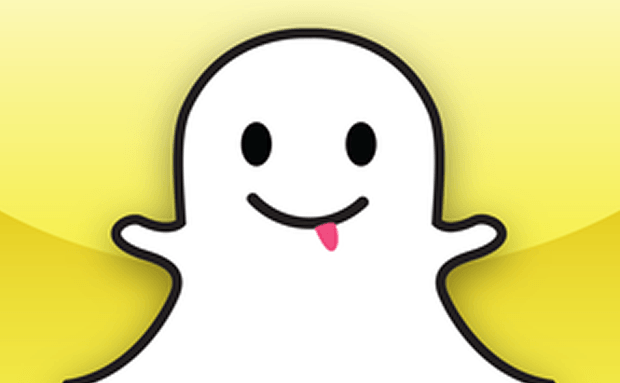 Blackburn with Darwen Council has become the first authority in the country to use photo messaging app Snapchat in a bid to increase voter turnout in this month’s elections.